It seems a bit weird to be writing a review for what is essentially just a coconut, but if like me you’ve nearly lost a finger/whole hand trying to open a coconut before, you will understand my excitement about this. The people at Genuine Coconut have only gone and created a coconut with – wait for it – a ring pull. Long gone are the days of haphazardly hacking away with a kitchen knife, only to discover your precious coconut water is filled with shards of husk; the coconut of the future is here. If you’re not an avid coconut lover, this may all seem a little unnecessary to you. 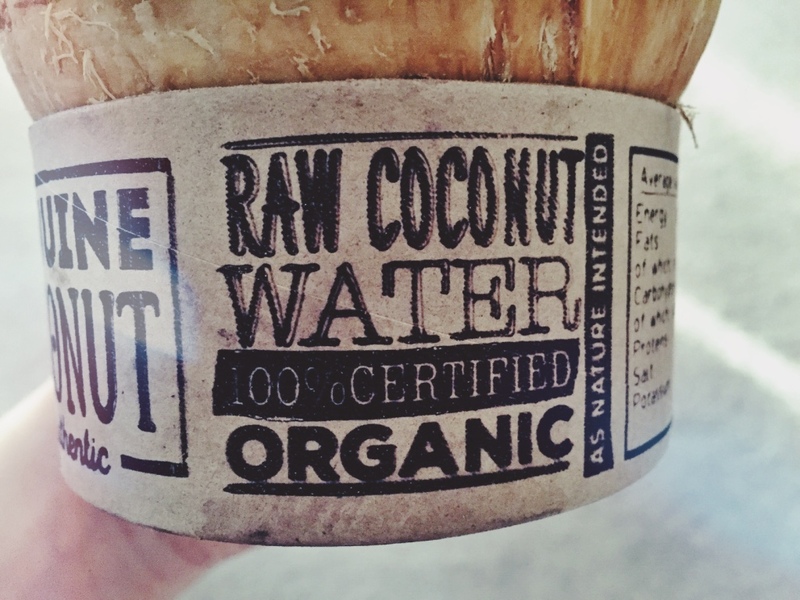 Yes, you can buy a carton of coconut water from almost every supermarket nowadays, but there’s nothing quite like drinking it straight from the coconut – and enjoying the flesh afterwards. Plus, this self-contained approach produces minimal waste and the coconut water itself is just as nature made it, with no additives or processing. The coconut water itself is not discernibly different to any other fresh coconut I’ve had. That’s not to say it isn’t delicious – it’s naturally sweet and refreshing – but the main advantage of buying a Genuine Coconut is the convenience factor. Convenient it certainly is; I’ve had bigger struggles opening a can of baked beans than I did getting into one of these. 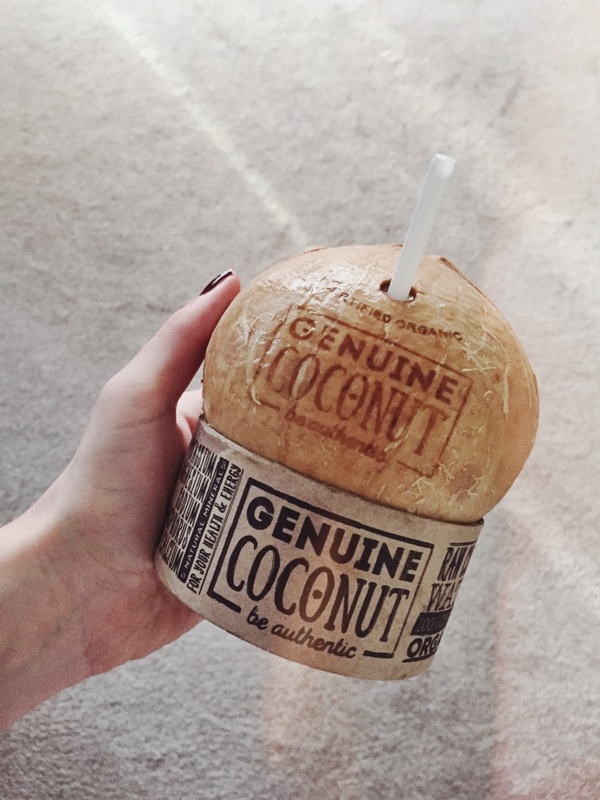 Each coconut also comes with an extendable straw, making it practical for drinking on the go. Gimmicky? Maybe – but you can sip away guilt free knowing they’re raw, organic and sustainably grown in Thailand. They’re currently for sale in the UK from Whole Foods and M&S for around Â£3, so while I won’t be enjoying one every day, they’re perfect for an occasional tropical indulgence. Omg what a good idea, me and my boyfriend were trying to get into a coconut last weekend, those things are near to impossible! May have to try these out! I'm glad it's not just me who struggles with them! I love the green coconuts with the jelly! 30p is crazy, I need to visit Brazil! Wow, this is like a revolution! *Peter Kay voice* this looks amazing, I really want to try coconut – i've heard how good it is for you & it's something different to drinking water constantly!